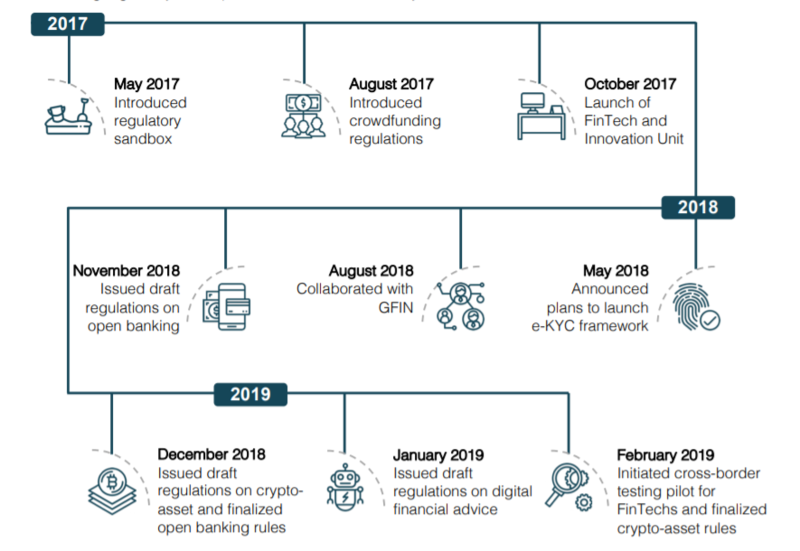 In the Bahrain Fintech Regulations Report 2019 in parts, produced by the Central Bank of Bahrain, we can see that Bahrain’s track record isn’t too shabby when it comes to holistic regulations. Bahrain’s fintech regulations are under the sole purview of the Central Bank of Bahrain (CBB), the only regulating authority of the Kingdom of Bahrain. Noting the growing importance of fintech to a nation’s growth, the CBB launched the Fintech and Innovation Unit in 2017, dedicated to digitising financial services and providing best practices for both individuals and corporations. The department is responsible for approving regulatory sandbox applicants, supervising activities and operations of licensed companies, and monitoring regulatory development in the fintech industry. 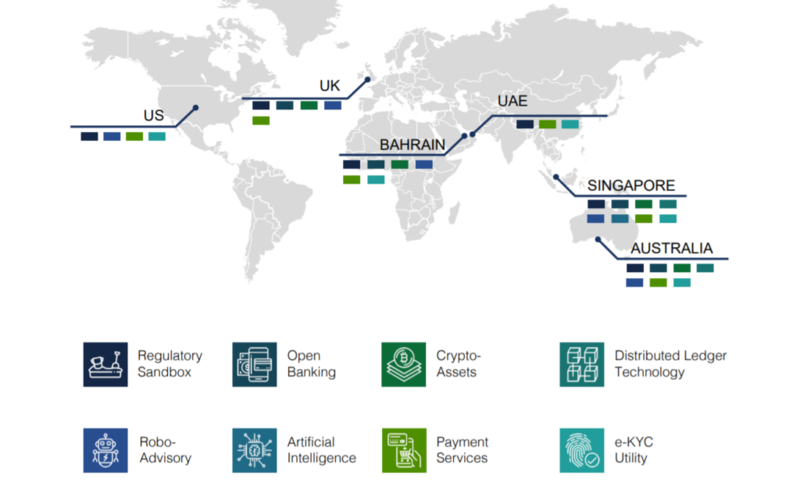 Bahrain still lags behind regions like Singapore and Australia when it comes to varieties of key fintech benchmarks that are regulated. While it could do with more steadfast regulations into blockchain and artificial intelligence, Bahrain’s regulations do cover regulatory sandboxes, open banking, crypto-assets, robo-advisory and payments services. 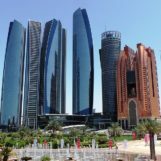 When compared to contemporary UAE, it seems like Bahrain is more forward in this regard, though it is worth noting that the UAE does have initiatives in place for segments not covered by regulations. A regulator’s role today isn’t just to oversee fintech operations, though they still have a responsibility to ensure the safety of its populace and businesses. 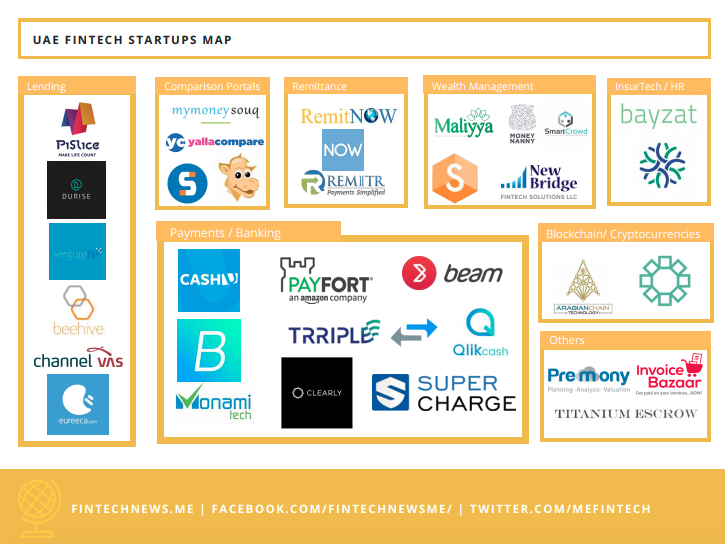 In this age of rapid financial advancements, central regulators also have a role in actively shape the fintech of their region. The CBB introduced the regulatory sandbox in May 2017, their first major step towards the development of the fintech industry in Bahrain. The sandbox provides an opportunity for global fintechs to expand into the region, in a bid to turn Bahrain into a fintech hub. Bahrain records 25 companies in its sandbox, both local and regional. Crypto-assets, payments, transfers, and remittances are popular verticals in the sandbox. Almost immediately after CBB launched its sandbox, the regulator made a move to regulate crowdfunding, in what they characterised as a step towards supporting the fintech ecosystem. 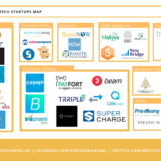 The rationale is that crowdfunding can play a crucial role in providing varied sources of funding, which the startup ecosystem in Bahrain can benefit from be they fintech or not. The CBB revised these regulations in November 2018 to add P2B and B2B lending. Presently,reward-based and donation-based crowdfunding are not regulated in Bahrain. Bahrain claims to be the first in the region to adopt the international standard cloud-first policy for public sector infrastructure in a bid to streamline and increase efficiency of procedures, while reducing costs, which should have had an impact on the Bahraini economy. Cloud adoption and utilization in Bahrain’s ecosystem is anticipated to further develop in 2019 following key developments, like the upcoming launch of an AWS Infrastructure Region and at least three Availability Zones (data centers). According to the report, 40% of applicants in the sandbox as of January 2018 are companies in the crypto-asset field. 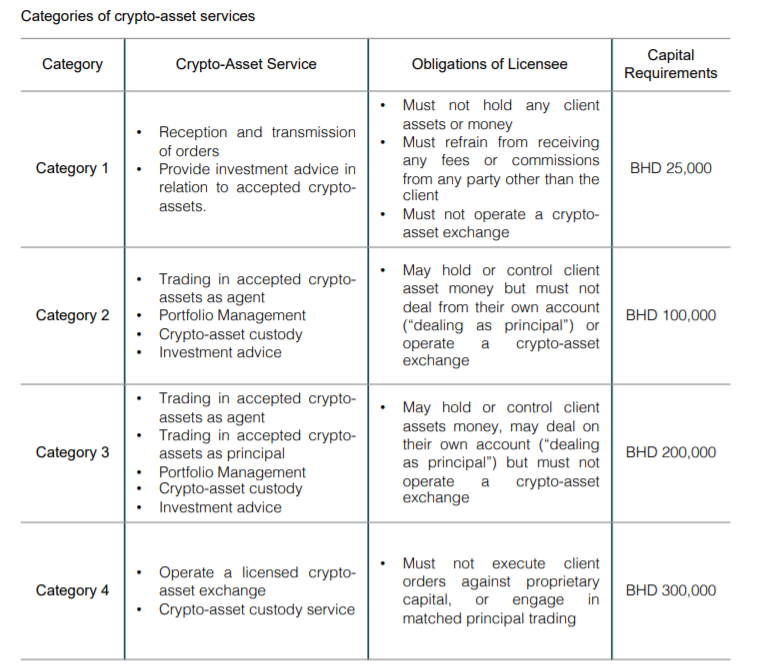 So the CBB issued crypto-asset rules by December 2018 to nudge the scene along. Recently in February 2019, the CBB finalized the crypto-asset regulations and updated the module to Crypto-Asset Module. Firstly, a custodial crypto-wallet which may restrict clients from having full control of its assets as the licensee is designated a custodian of a client’s private keys. The second is a non-custodial crypto-wallet which provides clients with more control. In the case of alternative types of crypto wallet, licensees are encouraged to contact the CBB. Crypto wallets also require to have multi-signature hardware solutions for its assets. Just last December, open banking regulations were published in a bid to transform the financial services industry by enabling more transparency and inclusivity. Popularised in the UK and later adopted by the EU, an open banking platform allows for greater collaboration and integration amongst financial institutions and third-party service providers. The CBB has expressed intentions to introduce a national e-KYC utility, to adopt a paperless method of electronically verifying customer identity, and the announcement of draft rules for robo-advisors in regards to conventional, Islamic and investment banking. Both regulations are to be launched with consumer protection in mind. 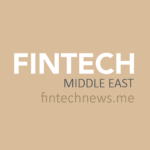 The brunt of Bahrain’s efforts toward advocacy lies in the upcoming launch of the AWS Infrastructure Region and a relatively quick move towards regulating key fintech markers, an interesting contrast from how the UAE does it.